Great opportunity at Salus by Adera! Top floor, 2 Bedrooms, 2 full baths suite in need of paint & cleaning but priced accordingly. 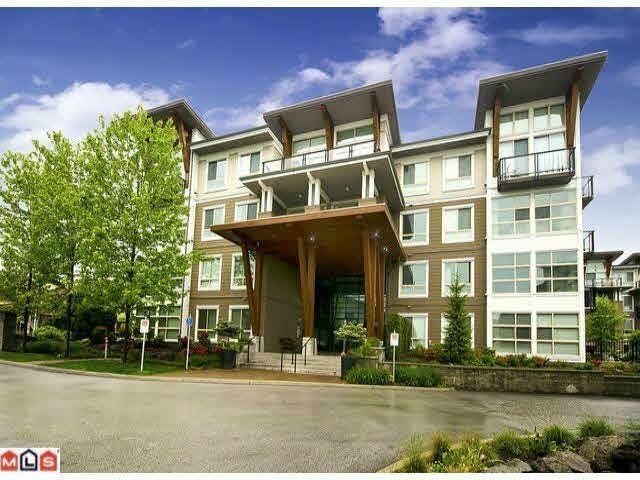 Features an open concept design with high vaulted ceilings, in suite laundry & secure underground parking. Exceptional amenities including 6,500 sq. ft. Aqua Lounge complete with outdoor salt water lap pool, Hot Tub, Steam Room, Gym with state of the art equipment and more much more. West facing balcony faces 120th Street & offers sunset views. Easy to show and quick completion possible.